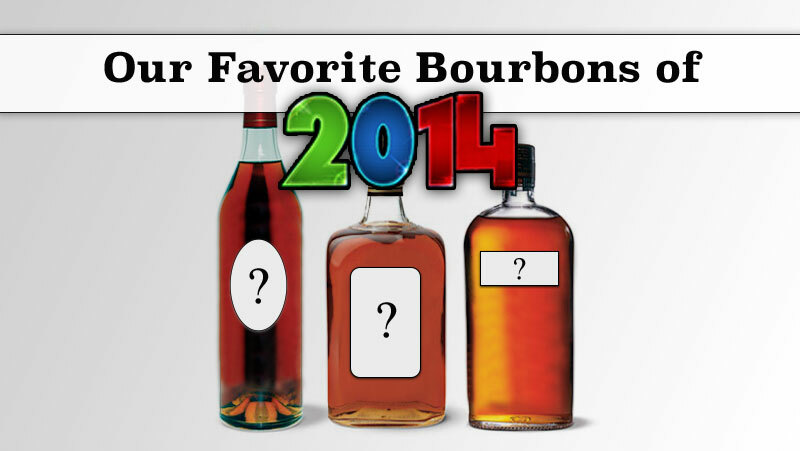 There were a lot of great bourbons this year. Going over everything I had during the year and retasting them, didn’t make it much easier. Jefferson’s Ocean 2 had a wonderful unique consistency that wasn’t like anything else I had this year. 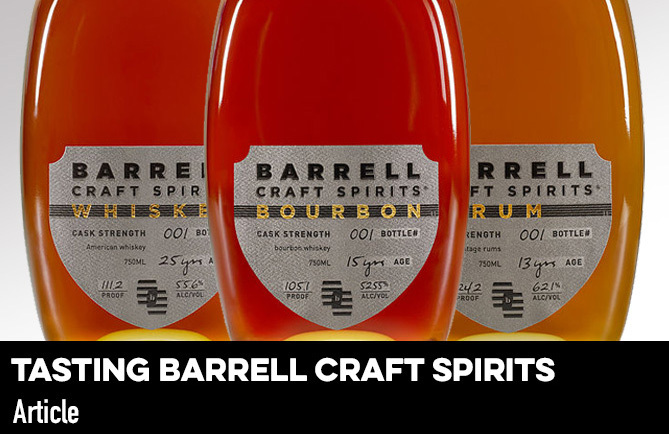 Despite all of the hatred for the Orphan Barrel series, I actually came to really enjoy the fruity flavors of Barterhouse on the many occasions I had it. I was only able to enjoy 2 ounces of the robust Elijah Craig 22 Year, but that was plenty to also put it in contention. High West continued to impress with a series of barrel finishes done well with their A Midwinter Night’s Dram and Double Rye Campfire Finish. My top three bourbons this year are all fantastic examples of great flavor that were high in proof, but maintained a high level of drinkability despite this. Maker’s Mark Cask Strength (MMCS) is everything I always wanted out of a high proof Maker’s. 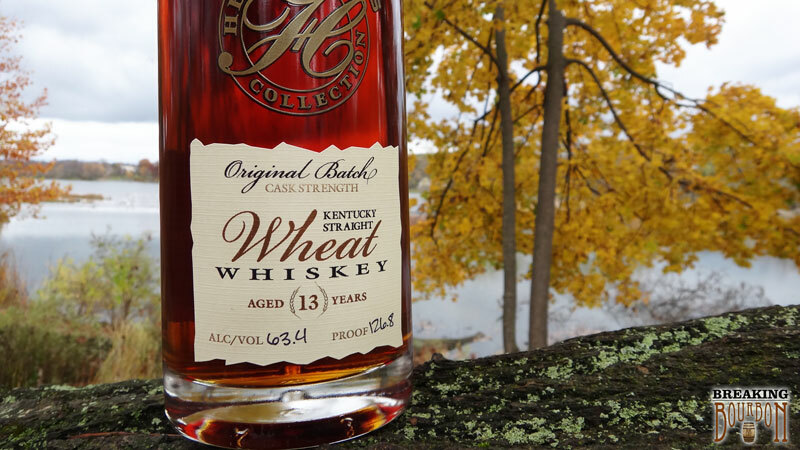 I love the Parker’s Heritage line of whiskeys, but I personally found MMCS to be the more enjoyable pour over their similar, yet higher proof wheat whiskey this year. William Larue Weller continues to be one of the best, annual released bourbons on the market. This year clocking in at 140.2 proof was surprisingly easier to drink than last year. A lot of this can be contributed to a palate that forwent the usual spikes in flavor for a more well rounded and balanced taste. It was this give-and-take situation that ultimately kept it out of my top spot. 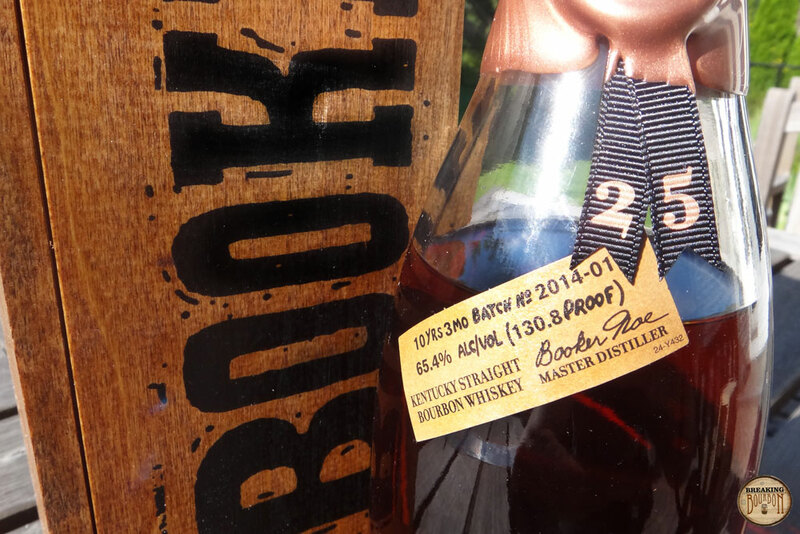 ‍Booker’s 25th Anniversary was the bourbon of the year for me. It had a palate that was hot and a bit spicy but it also had an incredible sweet and pleasant side that made it a joy to drink. At the time of release it seemed priced on the high side, but looking back at it now, it made me think, “a bourbon is worth whatever you think it’s worth.” As my favorite release of the year and the limited number of bottles that were produced, this is a bottle now that I’d be willing to pay even more for. Like with any interest, people are always looking for the next best thing. For me it didn’t get better than Booker’s 25th Anniversary in 2014. 2014 will go down as a year full of forgettable one-off barrel finished, over aged, extra aged, convoluted, and no story bourbons. However 2014 will also be remembered for the many excellent releases that came out in between the duds. Some staple brands saw changes, such as Beam Black Double Aged losing its age statement, while many others started to see price increases. 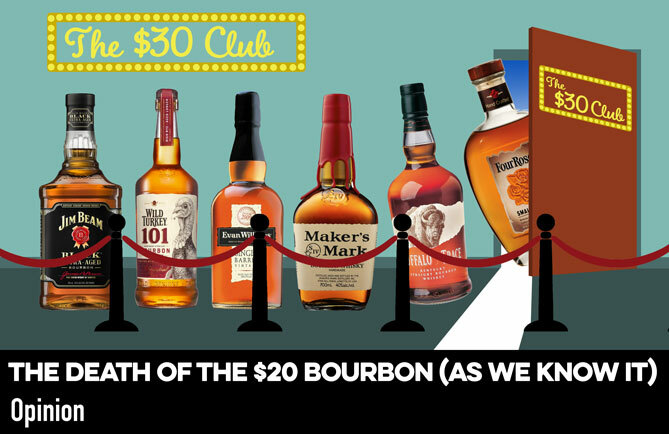 In short, 2014 was the year of American Whiskey, specifically bourbon. This year, the cream of the crop that stood out for me, and which will be talked about for a while was Beam’s release of Booker's 25th Anniversary. For me, Booker's 25th delivered in a big way this year which was a pleasant surprise since I wasn’t expecting it to wow me like it did. What it lacked in nose, it completely made up for in flavor. The extra 0.2+ proof and 2+ years in the barrel made a world of difference and truly delivered a great tasting bourbon. I feel that praise for this bourbon only picked up steam as the year went on, which was a shame since it was much easier to find on the shelves vs other limited releases. 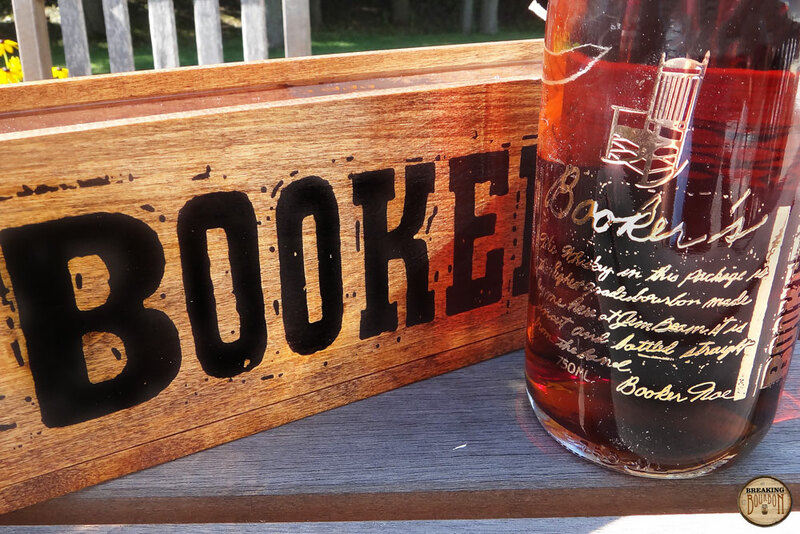 While one can always get a bottle of the regular Booker's, it will be a sad day for me when my bottle of the 25th Anniversary edition finally runs out. My two runners up for the year are William Larue Weller and Willett 2 Year Rye for two very different reasons. WLW for the fact that Buffalo Trace was able to refine an already phenomenal bourbons and make one of the most incredibly smooth and delicious 140 proof bourbon I’ve ever tasted. The Willett 2 Year gets a nod from me for the fact that it shows how much promise Willett has in distilling and aging their own whiskey. While the 2 Year Rye was still young, it had a very pleasant flavor profile and I’m looking forward to seeing the whiskeys coming out of Willett as the years go on. So here’s my take on this. I’m supposed to pick one favorite, maybe a few runners up. I can’t do it. I like each on the list for very different reasons. Unlike last year, there is no clear winner to me this year. I’ve come to enjoy trying different pours, and can’t remember the last time I just drank from one bottle during an evening. For me, this year was about sampling the many wonderful offerings and picking up the nuances of each. Each of those listed has certain characteristics I’ve come to enjoy for different reasons… and to suit my mood of course! A few of those listed even surprised me, as I wasn’t expecting much from them - Jefferson’s Ocean 2, Barterhouse, and the Willett 2 Year Rye. Ocean 2 turned out to have a wonderfully rich mouthfeel that I wasn’t expecting. As soon as I tried my own bottle, it was basically impossible to find and that was that. Barterhouse turned out to be the only Orphan Barrel release I actually liked (I also tried Rhetoric and Old Blowhard). Although slightly underproofed, there is a vibrant undertone in the flavor that makes it an excellent and easy sipper. Just be sure to start with that for the night because sipping a higher proof before it will ruin your palate for sure. Now that Willett… man did most people hate it! Despite that, I found the youth to be perfectly executed and incredibly enjoyable. Like I said in my review it’s as good as a 2 year rye could ever get, and it makes me excited for what it yet to come from Willett now that they’ve started distilling themselves. As for the rest, I’m not sure much needs to be said. They are well done, high quality offerings and fairly obvious picks as far as I’m concerned. This year’s cream of the crop. The best of the best. Hopefully everyone reading this enjoys the opportunity to sample each and every one of them.